NEW PRICE! Investment/development opportunity! £159,000! 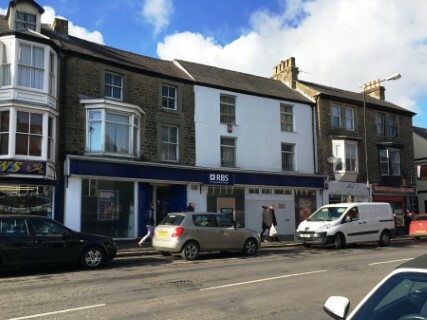 Prominently located on the busy A6 just a few minutes from Buxton town centre, this freehold multi-storey property is larger than you would expect, with a flying freehold over the ground floor neighbouring property. 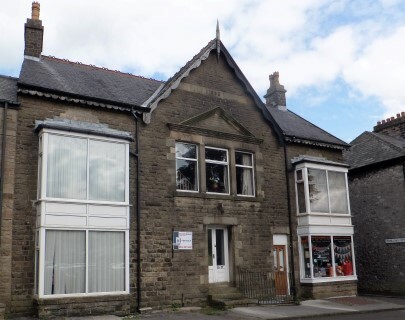 Previously let to an insurance broker as offices, it is now completely vacant for your own use or letting as an income stream if you so wish. It has recently undergone renovation work which we are advised includes a new roof and some new windows plus it has been freshly painted inside and out. 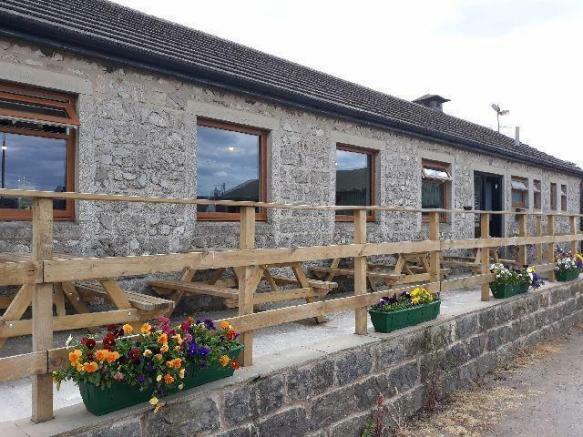 As well as a large cellar which can be easily accessed at more or less ground floor level from the road at the rear, there is a spacious ground floor main office (potential retail space) with large windows offering excellent natural light, while on the first and second floors are numerous offices, a large kitchen, a large bathroom, and a separate wc. The property is on a bus route and is within walking distance of the train station and town centre amenities. E: D Ref: BXCS302 - SOLD! Buxton, Derbyshire. 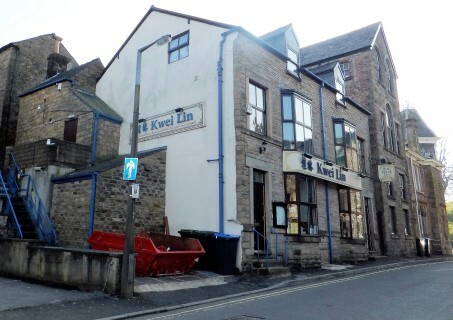 A unique opportunity has arisen to purchase a profitable, family-run business and freehold detached property in Buxton town centre. Popular with both locals and visitors, this long established licensed restaurant with function room, basement storage, outside space and three bed living accommodation is located in the sought-after area of Lower Buxton, just a short walk from The Crescent and Buxton Opera House. Accounts available. E: C. Ref: BXBS268 (For more information please see our Buy A Business section) £POA. Previously a BT repeater station, a detached light industrial building on the outskirts of Buxton. Set in approximately a quarter of its land. Stunning views and planning consent for conversion to a four bed house. Off road parking for four vehicles. EPC: G Ref: BXCS282 - SOLD! NEW PRICE!! £49,000!! STORAGE UNIT WITH OUTSIDE SPACE IN LIGHTWOOD ROAD, CENTRAL BUXTON! 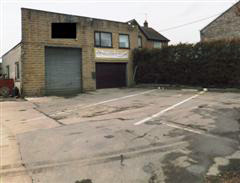 Rare opportunity to purchase a very useful commercial unit in such a convenient location. Comprises up and over door to ground floor, internal and external access to mezzanine. Water and power (both untested), small yard to front. E: exempt. Ref: BXCSL321. £49,000! !